George Haley | Ambassador + Senator photographed by Miami based photographer Jeffery Salter. 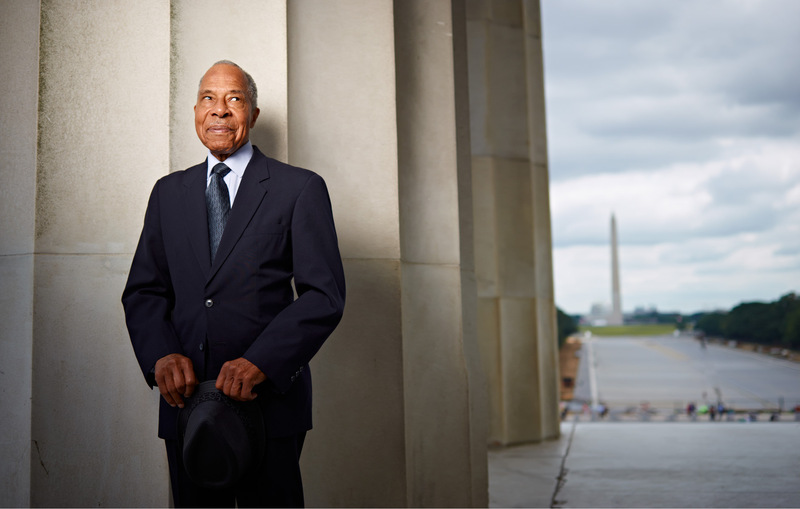 Elder statesman and ambassador George Haley photographed on location at the Lincoln memorial by Miami photographer Jeffery Salter photographs editorial portraits, advertising campiagns, commercial assignments and corporate executives and CEOs in Miami, Miami Beach, Florida and throughtout the South. Haley is the brother of Alex Haley. George W. Haley is a distinguished American Attorney, diplomat and policy expert having served under seven presidential administrations. He is also one of two younger brothers of Pulitzer prize winner Alex Haley. He was photographed by Miami based advertising and commercial photographer Jeffery Salter. Jeffrey is an award winning photographer who also does fitness and celebrity portraiture. He does location photography in Atlanta, Miami, Orlando, Tampa, NYC , Los Angeles and Dallas.